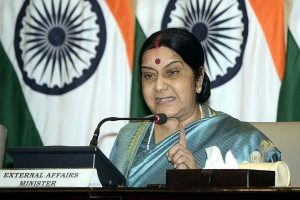 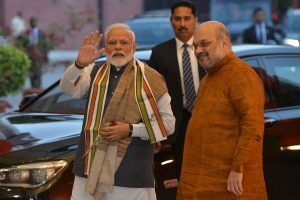 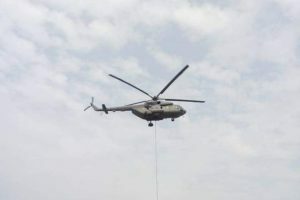 The IAF had struck a Jaish-e-Mohammed terrorist training camp in Pakistan's Balakot area on February 26, in response to the February 14 Pulwama terror attack in which 40 CRPF personnel were killed. 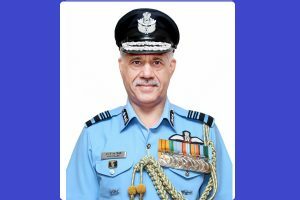 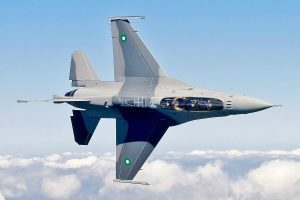 Air Vice Marshal RGK Kapoor said that electronic signature and radio transcripts conclusively identify one of the two aircraft downed during the aerial engagement as an F-16. 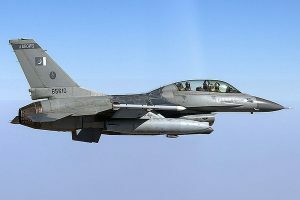 Intercepted radio communication and electronic signatures gathered by IAF indicate downed PAF aircraft was an F-16. 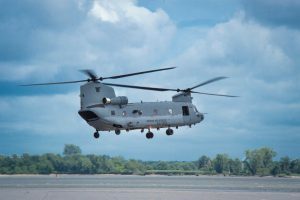 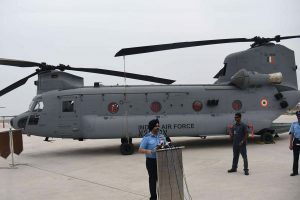 The Indian Air Force (IAF) inducted the first four of the 15 US-made Chinook helicopters into its fleet at a ceremony at the Indian Air Force station in Chandigarh on Monday, 25 March. 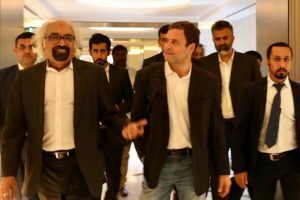 Sam Pitroda, Congress chief Rahul Gandhi’s close confidant and Chairman of Indian Overseas Congress, defended his controversial remarks on the IAF strike on Balakot saying that he has a right to know the facts as a citizen of India. 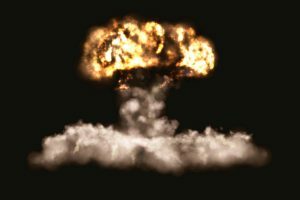 So far, members of the nuclear club have accepted that such weapons are a symbol of international status as well as defence against nuclear blackmail but not a weapon of utility. 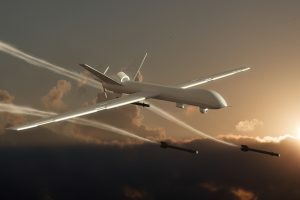 An American writer has described the possession of nuclear arsenals as achieving mutual balance of terror. 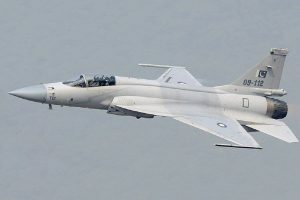 In short, possession of such arms has become an invaluable defence so long as a country doesn't use it. 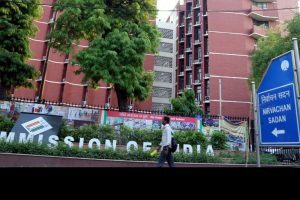 The defence ministry has had four ministers in five years. 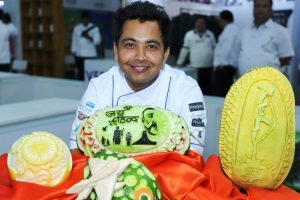 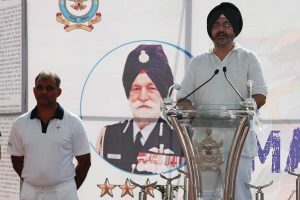 For Singh, paying tribute to Abhinandan was more important to him than winning the competition.